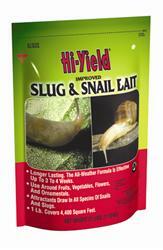 Hi-Yield Improved Slug Snail Bait is a very effective and easy to use Slug and Snail control. 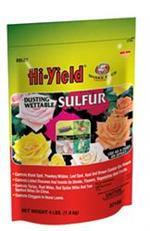 Formulated to attract Slugs and Snails, then paralyze them until the sun dehydrates them and they die. 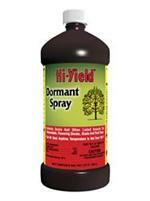 Longer lasting all weather formula effective up to 3 to 4 weeks. Would you like to see the Improved Slug Snail Bait Label? How about the Improved Slug Snail Bait MSDS sheet?